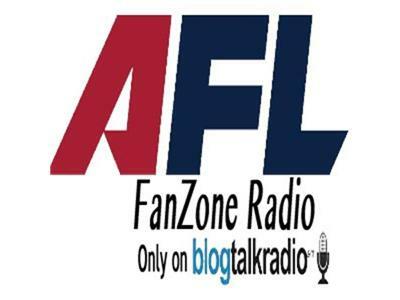 Hosts Mike Micco, Dom Errico, & Matt Popchock talk Pittsburgh Power Arena Football! Every Thursday night at 9pm eastern, Mike, Dom & Matt break down the latest Power game, preview the upcoming contest, and talk with Pittsburgh Power players and coaches! The guys will take your calls at 760-454-1151, join the Power Plant!